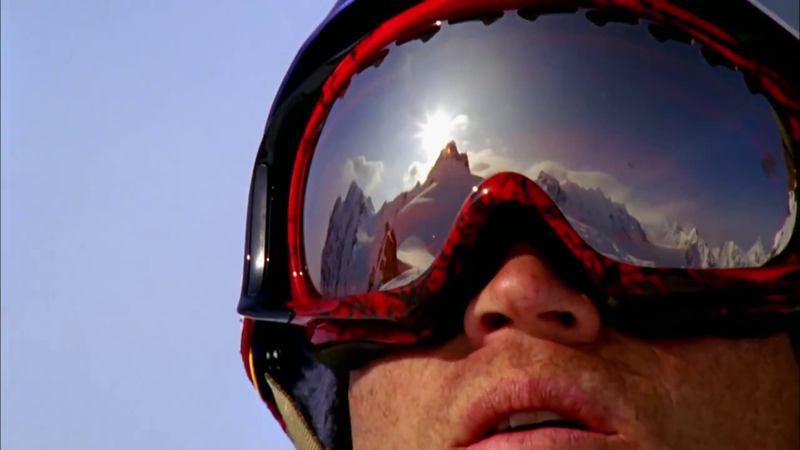 Shane McConkey was a number of things: Freeskier, inventor, father, friend, prankster, champion, and all around inspiration. To compliment the release of a documentary following Shane’s life, it seemed appropriate to create a book detailing his explanation on living life the McConkey way. With camera’s in hand, the Noct crew headed to Shane’s garage in Squaw Valley and immediately became immersed in the larger than life existence that Shane lead. Assembled almost entirely from his own notebooks, photographs, and artifacts, this personal portrait tells Shane’s story in his words and in his way, covering everything from childhood notions of freedom to innovative ski development sketches (and all with that signature McConkey humor). 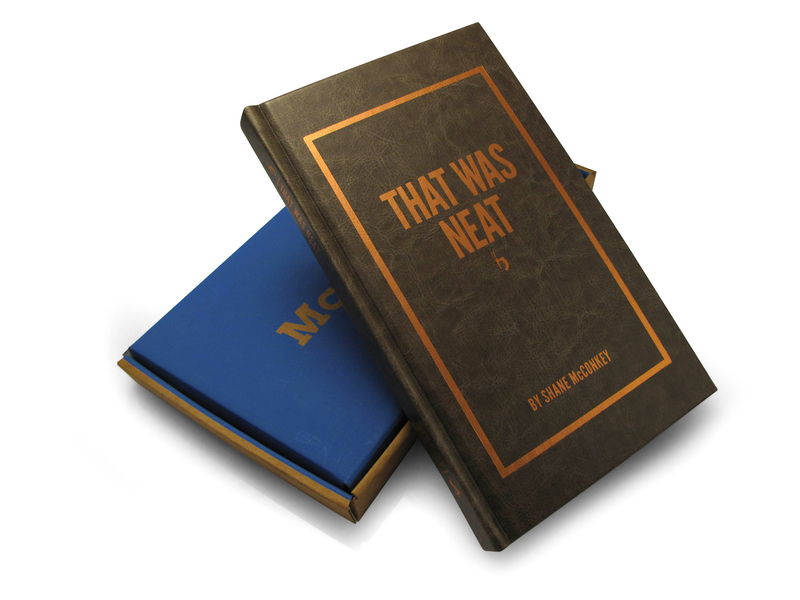 To complement the exceptional quality of content presented over the dense 120 pages, “That Was Neat” by Shane McConkey features the same award-winning print techniques that placed “The Art of Flight” and “Where the Trail Ends” books on design podiums across the nation. Incorporating contributions from the world’s best action photographers along with Shane’s writing and a heartfelt introduction by his wife Sherry, this is an intimate print piece detailing the life of a man who knew what it meant to live. Journal, 120 pages, 9.25″ x 5.75″, 100# McCoy Silk Stock, Syn-Leather Smyth-Sewn Hardcover, Debossed Gold Foil, SPOT UV / Lenticular UV, Custom packaging, Custom Dice, 4C Shipper. What would a McConkey experience be without some fun? Each McConkey book is packaged inside a convertible game board featuring the illustration work of McConkey ski designer and K2 illustrator Ryan Schmies. 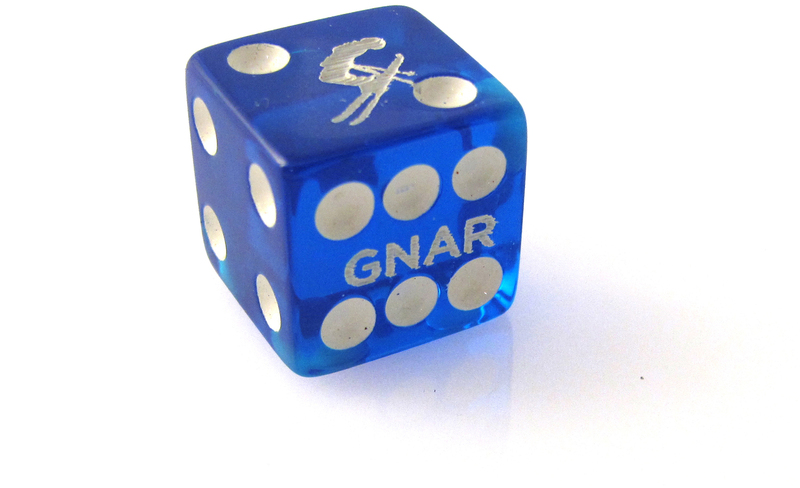 The Game of Gnar takes you across the mountain at Squaw Valley with Shane as your insider guide to the mayhem. With each roll of the custom McConkey dice, you’ll be put against party and pitfall as every player races to the Eagle at the summit of the mountain.